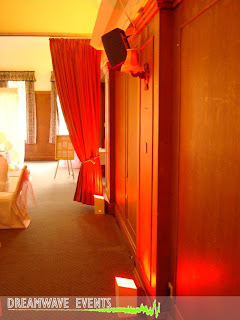 Preferred Suppliers Page Goes Live! 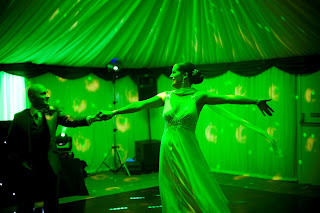 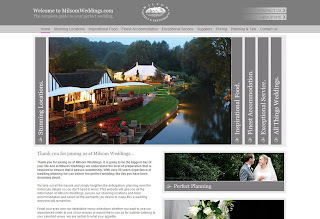 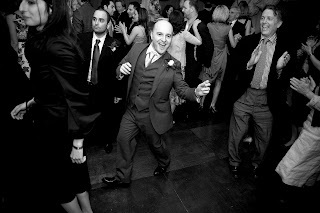 Today saw the launch of the eagerly awaited supplier page at MilsomWeddings.com. 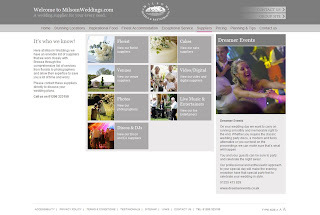 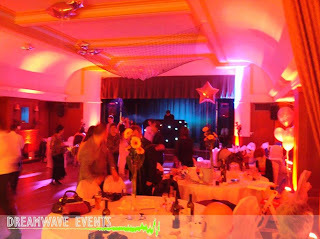 As a preferred supplier of DJ & disco services at many of the Milsoms venues, including Le Talbooth & The Maison Talbooth in Dedham, we are proud to be personally recommended by the Milsoms team and listed on their exclusive website. 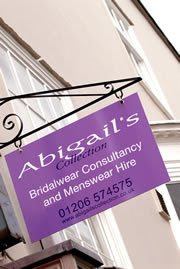 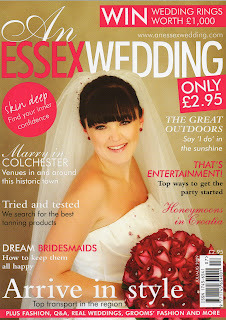 We are proud to be closely affiliated with Abigail’s Collection, Colchester’s award winning ‘Bridal Retailer of the Year 2008’. 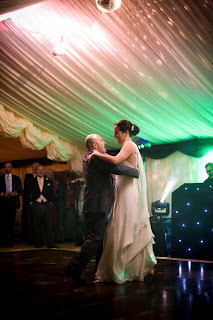 The professional and enthusiastic approach provided by Abi, Rob and Lauren mirror our high standard of services we also provide in the wedding industry. 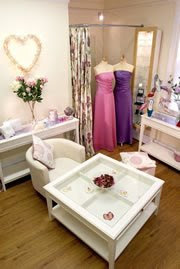 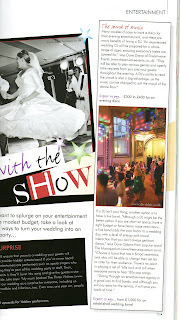 This bridal boutique and men’s suite hire company can be highly recommend.